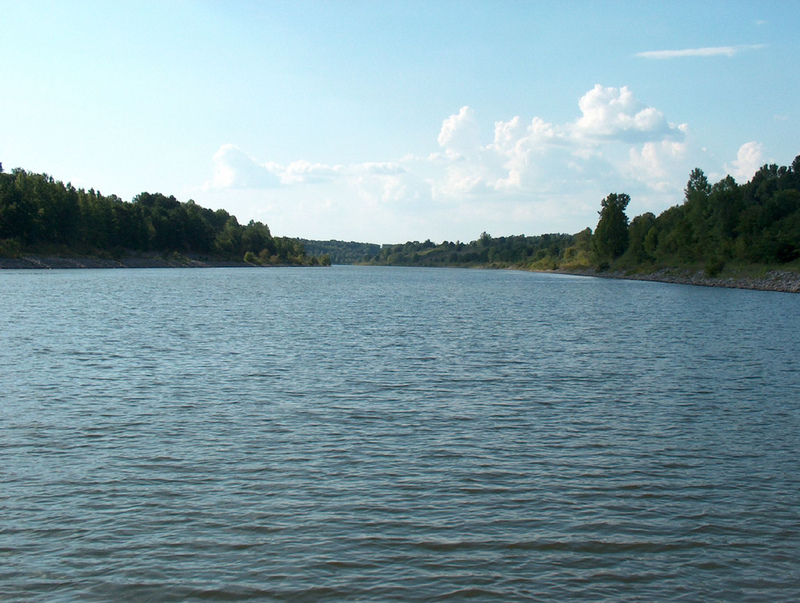 Pickwick Lake is a beautiful lake stretching through three states; Alabama, Tennessee, and Mississippi. This lake is well know for having great smallmouth bass fishing. There are plenty of recreational activities in addition to fishing including canoeing, kayaking, camping, boating, and much more. This is truely a hidden gem of a lake. Getting out and renting a cabin can be a wonderful way to experience Pickwick Lake. Below are the cabin rentals that we know of on Pickwick Lake. Beautiful cabins of all sizes around Lake PIckwick.